While the Palestinian Animal League is at the peak of its action, ideas and initiatives that we did not plan for, start to emerge. Mustafa Kamal, one of PAL’s volunteers, carried out a project that requires our attention since it helps in strengthening our discourse to Palestinians regarding the importance of animal welfare. We also considered it important to address non-Arabic speakers in order to correct the wrong image about Islam that was generalized as a result of bad practices in Muslim societies. This research will not be the last and we think that it is crucial to extend it to include a study about veganism in Islam, about ways of animal care such as building shelters to protect animals (which already existed during the ancient Islamic period). In future studies we will also focus on customs and traditions which took a religious turn, or ideas that were wrongly interpreted resulting in bad habits or negative perception of animals. 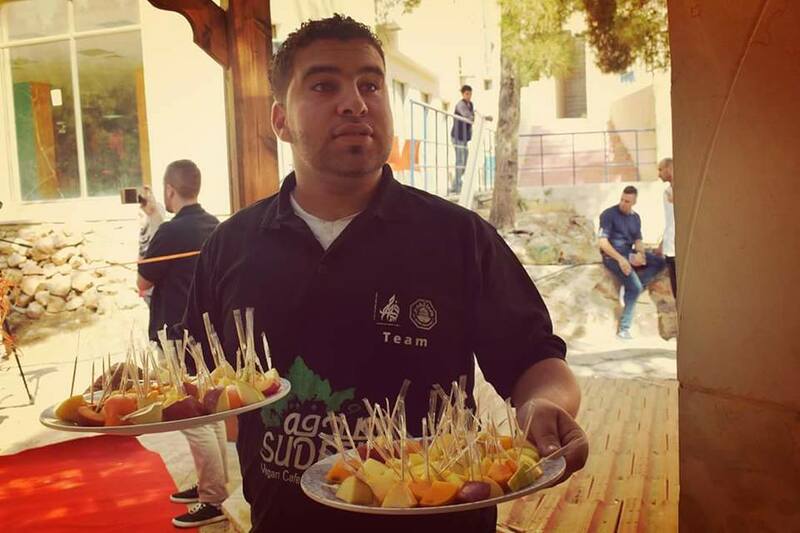 Mustafa Kamal is a B.A student at the Da’wa and Islamic Studies department at Al-Quds University, he is also a volunteer at the “Youth for Change Program” organized by the Palestinian Animal League which aims to spread the culture of animal welfare among young Palestinians. Mustafa was so inspired by his experience with PAL that he decided to write his graduation research about Animal Welfare in Islam. Through this interview, you can know more about his work with PAL and his passion for animal welfare! How did you get involved in the work of PAL? I am a student at Al-Quds University and during my studying years I was looking for any opportunity to volunteer and serve the society. One day I saw PAL’s ad about the volunteer opportunities at their “Youth for Change Program”. 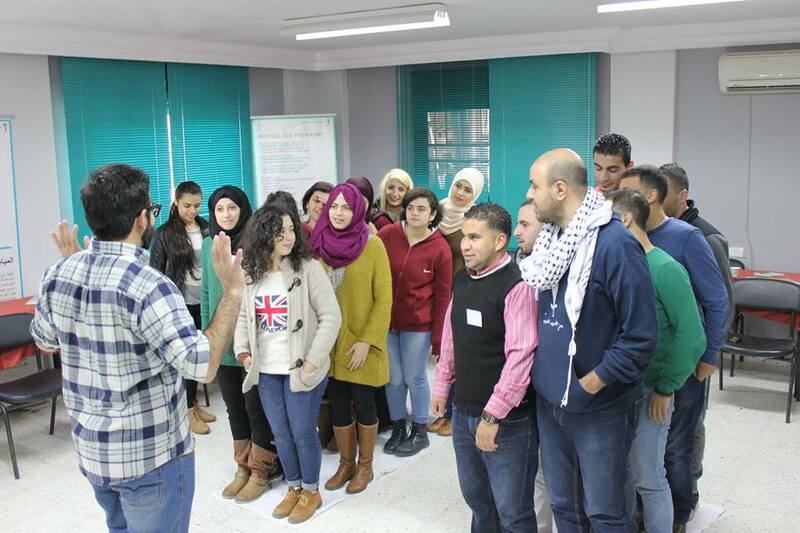 I did not hesitate in applying for it, I passed the interview with PAL’s team members and like all the other volunteers I started with the training about animal welfare and later I started training a group of 20 school girls at the Beit-Hanina school, that is how I started to work with PAL. What is your role in the organization and what does that entail? As I mentioned above, my role was to teach young Palestinians about the ethics of animal welfare. Since I am a student at the Islamic Studies department, many of the school students started asking me questions that are related to Islam. They asked me questions like “Is having a dog at home prohibited in Islam?” “Is animal welfare a western concept?” “What is the link between your studies and animal welfare?” Their questions made me curious about Islam and Animal Welfare, sometimes I did not know the answer to their questions and sometimes they made me think about it and want to know more. And since I was in my last year, had to choose a research topic so I thought about animal welfare in Islam, I suggested the idea to my supervisor and to the PAL director; they were both very supportive of the project. Fortunately I was able to do the study and through it I answered many of the common questions that people in my society often ask. I concluded that animal welfare has been an important issue in Islam since more than 1400 years. I based my research on verses from that Quran, the sunnah (teachings of prophet Mohammed), and I mentioned that some verses in the Quran are given the names of animals (the Cow, the Bee, the Ant…).  The study also answered one of the most common questions in the Palestinian society: “Should we care about animal rights in a time when human rights are always violated?” I started my research with the sentence “Muslims knew about animal welfare and cared for animals in a time when many forms of human rights violations existed slavery and torture. Tell us about the activities that you plan to be involved in the coming year. I really enjoyed the experience in the “Youth for Change” program and I asked PAL’s team to take part in it again by teaching a new group. Now I even consider myself more experienced in the subject and that I can make a better contribution to the program. At least I have more answers about Islam and animal welfare, so when students start asking me questions I will be able to give them better answers based on my research. Concerning research I think that I should not stop here, on the contrary I believe that this is only the beginning. I plan to do more studies on the subject of Animal welfare in Islam. I like to travel, to know knew places and to meet new people, “in Beirut I loved the smell of the sun, the sea, the smoke and lemon. In Paris I liked the smell of fresh bread, in Damascus the smell of jasmine and dried fruits, in Tunis the smell of night musk and salt, in Rabat the smell of henna and incense.” That was a quote from Mahmud Darwish, I do love to travel but until this moment it is only a dream. 1- Animal welfare is originally present in Islam. 2-Islamic law regarded animal welfare as an important issue in a balanced manner without exaggeration. 3- Animals are living creatures just like us, they can feel and perceive certain things and they need food, drink and rest. 4- Showing kindness and mercy towards animals is considered a good deed in Islam and a reason for forgiving sins. 5- Prohibition of hurting animals and considering it a sin. 6- Some of the prophet’s teachings encouraged people to adopt pets and take care of them. 7- Recognition of some animal rights such as their right to food, water and safety. animal, league, pal, Palestinian. Bookmark.